Read this for the full list of finalists! 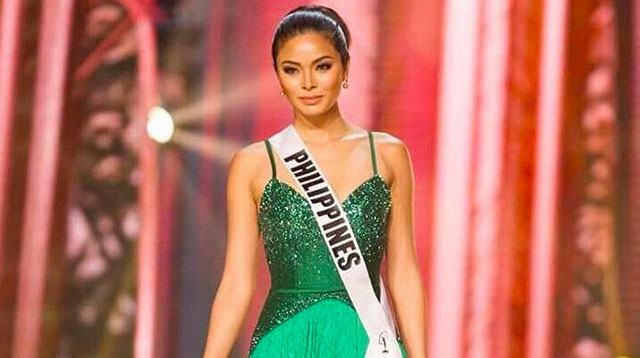 Philippine Miss Universe 2016 bet Maxine Medina made it to the Top 13 of the final competition! The 65th Miss Universe pageant, hosted by recurring presenter Steve Harvey and model Ashley Graham, is currently being held at the Mall of Asia Arena. 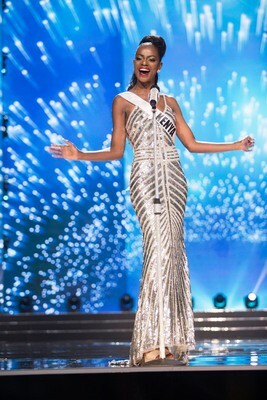 While everyone knew that there would be 12 semifinalists after the preliminary competition on January 26, Steve revealed that a 13th finalist would be announced, selected via fan voting through the Miss Universe website.